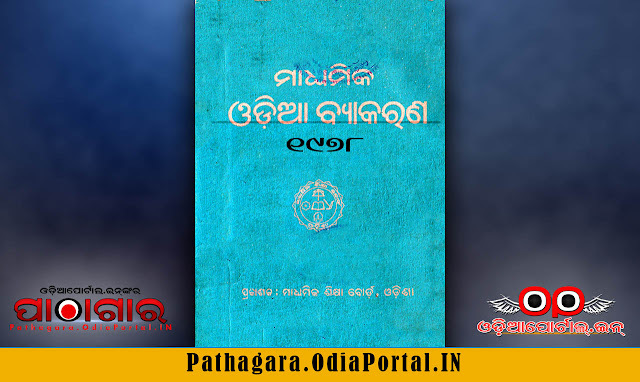 Read online or Download Madhyamika Odia Byakaran [ମାଧ୍ୟମିକ ଓଡ଼ିଆ ବ୍ୟାକରଣ] (1978) Text Book of Class -X, published in the year 1978 by Board of Secondary Education, Odisha under Schools and Mass Education Department, Government of Odisha. This book was contributed by Sri S.K. Mohapatra from Cuttack, Odisha. 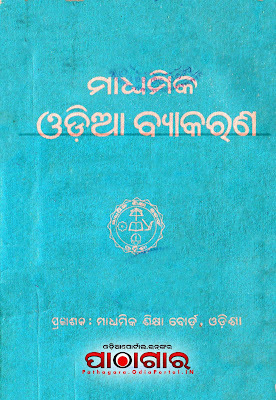 bhai +2 odia byakyarana book ro pdf file achi ki ? ?